Nope, this isn’t a rumor. Last night Joystiq attended a Rock Band party in New York City. They asked about the possibility of seeing Japanese Rock music in Rock Band. Harmonix’s developers told them to wait “a little over a week” for an official announcement. 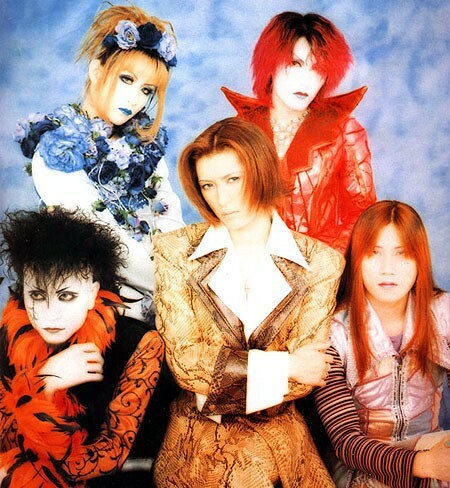 Joystiq speculates we may see TM Revolution and Malice Mizer (I would like to see them). What JRock groups would you like to see in Rock Band? Via Joystiq.